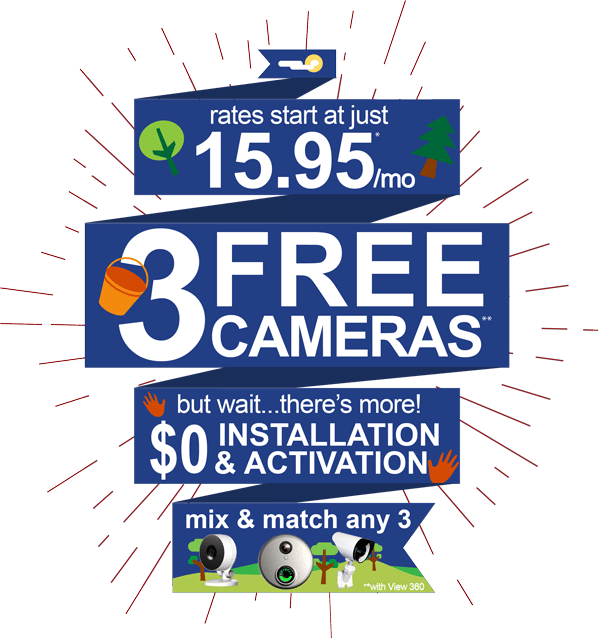 Wireless Home Security Systems, Business Alarm Systems, and Existing Alarm Monitoring in Grand Prairie! At Fort Knox Security Systems in Grand Prairie, we are known for having the greatest value of all security companies in the area. This is because of our superior service, affordable prices, and that all our alarms are monitored at our UL-listed monitoring station. Fort Knox is the foremost home security system provider. Through offering a consultative sales process, we create a simple, low cost, customer experience.